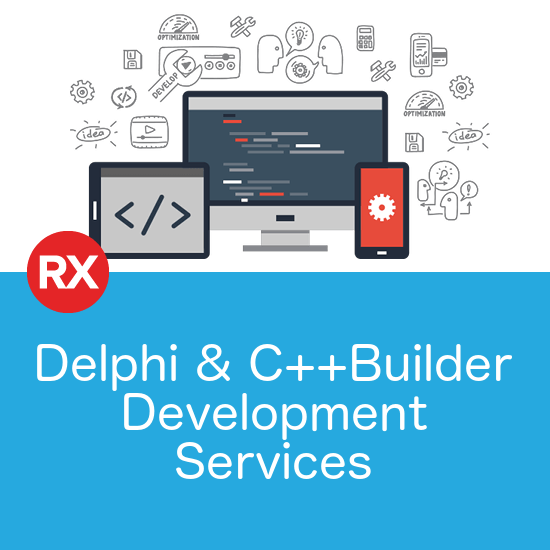 The aim of the event is to show RAD Studio developers how they can leverage ExtJS to extend their Delphi and C++Builder code onto the web. To get you over that initial learning curve so you can start experimenting. 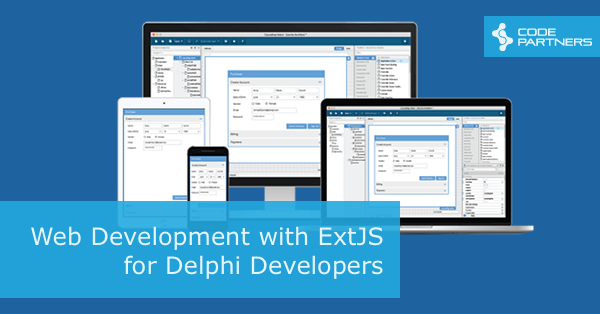 One of the nice things about ExtJS, unlike React or Angular, is that it works in a similar way to the VCL and FireMonkey, so RAD developers usually get comfortable very quickly. We’ll be hosting the event in our Sydney office (including breakfast and coffee) but also streaming it online for those who can’t make it to the office. Registrations are now closed for the Sydney event, however the online event is still open for registrations. More details are available on the registration page, but hope you can join us either in-person or online. The replay is now available below, in case you were not able to make it along.